Do your pressure washing needs exceed what a light duty model is able to provide? 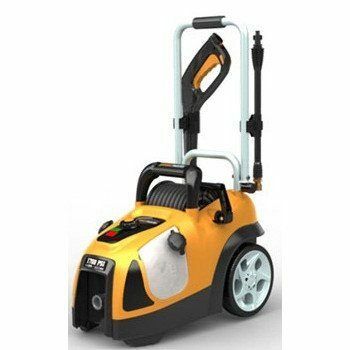 Are you looking for an electrical pressure washer that is durable, strong, but still flexible enough to be used virtually anywhere? The Karcher X-Series K5.540 is a 2000 PSI pressure washer that promises to get your cleaning chores accomplished more quickly than any other model and they’ve got the goods to prove that it can be done. 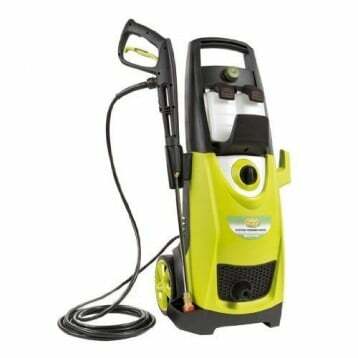 With a best in class cleaning performance and a price that is less than $300 on Amazon today, you will be extremely surprised at what this electrical power washer can really do. What Are the Features of the Karcher X-Series? 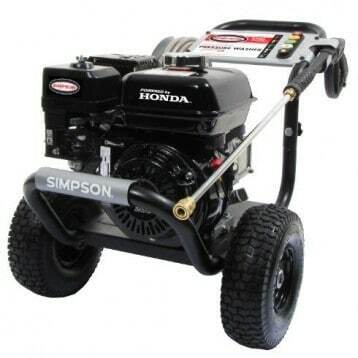 We really loved the technology that is behind the installed motor on this particular pressure washer. Karcher has designed a unit that offers a water cooled motor. It’s a patented system and it acts a lot like anti-freeze for your pressure washer. 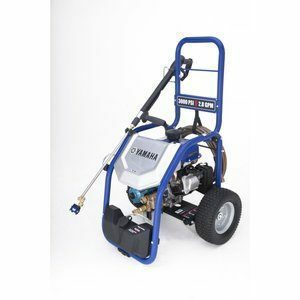 This allows you to use your pressure washer for up to 5 times longer than other similar makes and models without ever having to compromise on the amount of pressure that you’re using. We’ve also noted a few other specific features of which you may want to take note. The Vario Power Wand that comes with this pressure washer allows users to be able to quickly switch from a high powered spray to a detergent setting and then back again. The patented N-Cor pump that has been included provides a non-corrosive and maintenance-free experience. Users will also receive the Dirt Blaster spray want with this pressure washer as well, which can boost cleaning power by up to 80%. Karcher pressure washers have been lab tested to see how effective they really are. The results are clear: you get the fastest and most thorough cleaning from pressure washers like the Karcher X-Series. Why Choose the Karcher X-Series Today? We loved how Karcher has created a centralized organizational system for all of the tools that you need to have a successful pressure washing experience. The hose feeding system has an easy track guidance system built-in so that you have better stability, no hose binding, and kinks are virtually eliminated. You can adjust the flow of detergent from a central dial and the hose winds up in a reel for added convenience. The one area of concern that we can see with this pressure washer is the integration of some plastic parts in the water flow mechanisms. If you are a heavy duty user of the Karcher X-Series, it’s possible to crack these plastic parts over time with the water exposure. If you’re planning on using a pressure washer more than 3 or 4 times per month, we’d recommend a heavier duty electric or gas model instead. 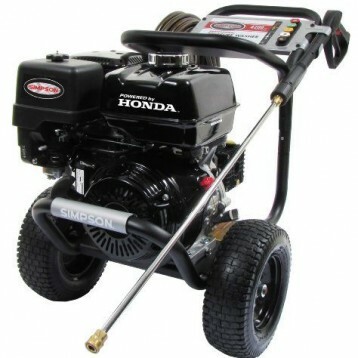 For most users, however, this pressure washer offers a lot of versatility and strength for a fair price. 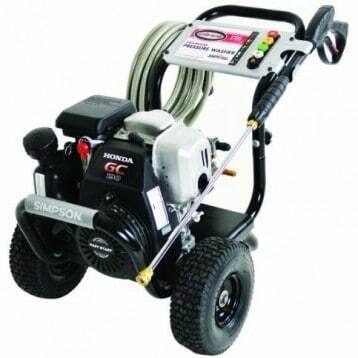 It’s easily one of the best pressure washers on the market today because it is designed to be stronger than the rest. Click here to view pricing on Amazon and find an awesome deal on the Karcher X-Series K5.540 Pressure Washer.